“Business Excellence and Innovative Best Practices” Academia Award – 2019 by the New Delhi Institute of Management. Winner of Gold Category in Foundation Sector by Greentech Foundation. Winner at Gender Equality Summit 2019. Silver Award at the Quality Council of India-DL Shah Quality Award 2018. 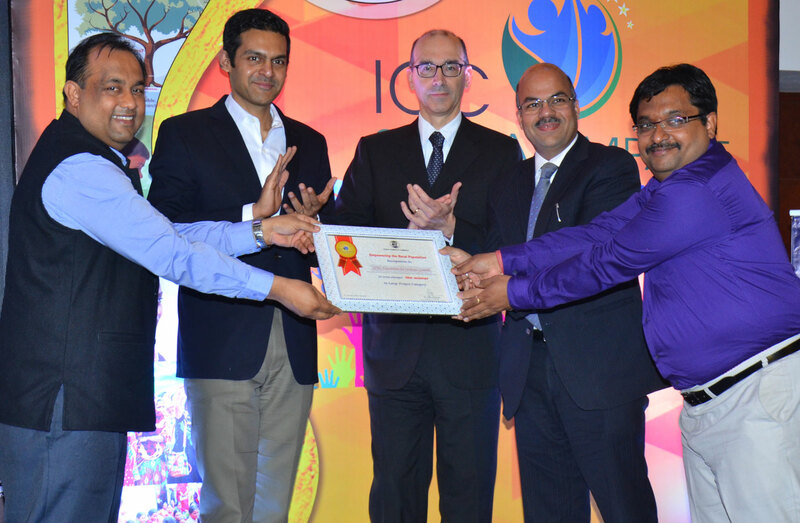 ICICI Foundation declared winner at Indian Chamber of Commerce Social Impact Awards. Winner of CSR Leadership Award for most Innovative CSR Project at Corporate Social Responsibility Summit and Awards 2018. First Place in Green Kaizen Competition 2018 organised by the Confederation of Indian Industries, Zonal Council Pune. Special Recognition Award – Confederation of Indian Industry (CII). 4th CSR Impact Awards by NGOBOX, 2017.